Related: “Dexter” Season 7 Teaser: How Will Debbie React? Below is a sneak peek of the upcoming season of “Dexter.” The series returns Sunday, Sept., 30 at 9 p.m. ET on Showtime. The paid cable network, HBO has ordered a second season of “The Newsroom,” hours after it aired the second episode. However, there is no word when the season will air. 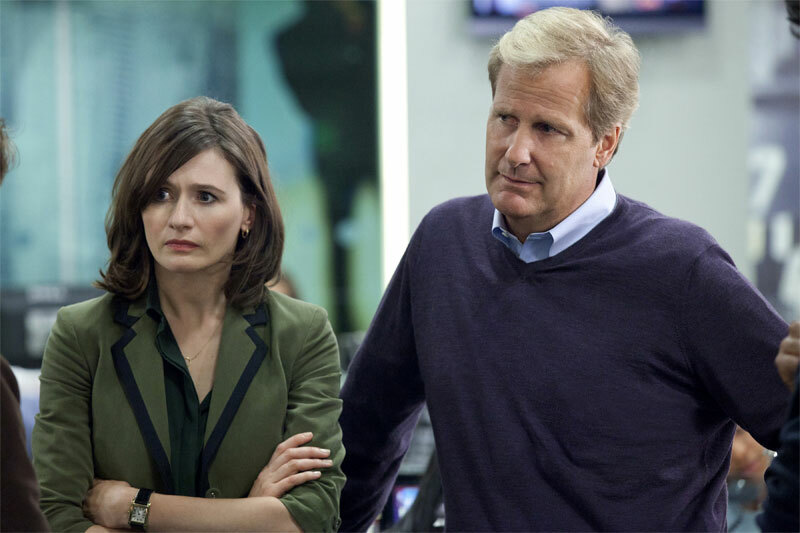 “The Newsroom,” the series created and produced by Aaron Sorkin, the creator of “The West Wing,” and the screenwriter of The Social Network, stars Jeff Daniels, Emily Mortimer, Alison Pill, Dev Patel, John Gallagher, Jr., Olivia Munn, Thomas Sadoski, Sam Waterston, and Jane Fonda. The hour-long series follows Will McAvoy (Jeff Daniels) a News Night anchor on ACN, his new executive producer/ex girlfriend Mackenzie MacHale (Emily Mortimer), newsroom staff Maggie (Alison Pill), Jim (John Gallagher, Jr.), Sloan (Olivia Munn), Neal (Dev Patel), Don (Thomas Sadoski), and their boss Charlie Skinner (Sam Waterston) as they tackle the news and their personal relationships. The drama series is centered around a fictional Atlantis Cable News (ACS). The show airs Sundays, at 10/9c on Hbo. In addition, Hbo’s Vamps will return for a sixth season, although there is no word when the season will air. The forthcoming season of “True Blood” will be its first season without creator Alan Ball as a showrunner. Ball, will remain as an executive producer on the show. Season 5 of “True Blood” stars Paquin, Moyer, Sam Trammell, Ryan Kwanten, Rutina Wesley, Alexander Skarsgard, Christopher Meloni, Chris Bauer, Kristin Bauer van Straten, Lauren Bowles, Valentina Cervi, Nelsan Ellis, and more. 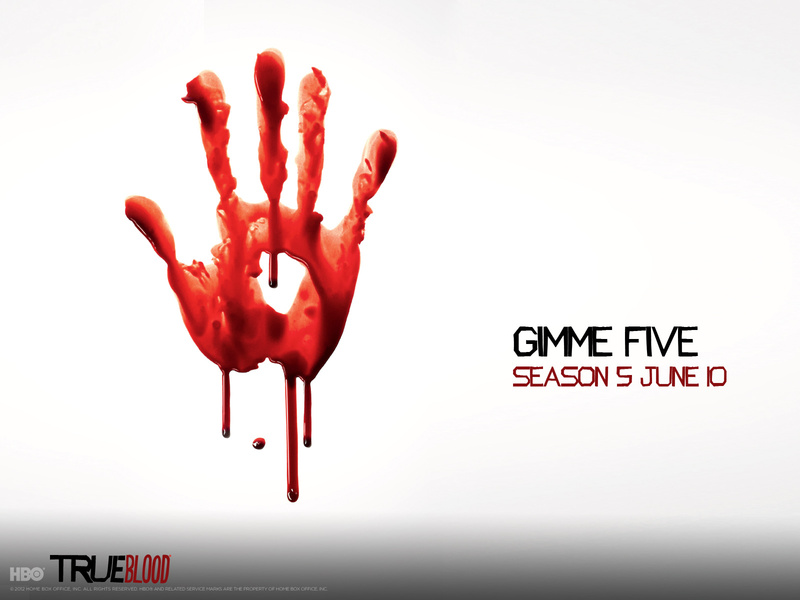 “True Blood” currently airs on Sunday, 9/8c on Hbo.